UNLEASH your inner adventurer at Big Skies 2019 with chartered tours of the Western Downs, highlighting the unique experiences only our region can offer. Ten Regional Tours will be held on Thursday and Friday, May 2-3, exploring a variety of industries across the Western Downs. Energy production, agricultural traditions, innovative manufacturing and more will be on display as part of the Big Skies festival. 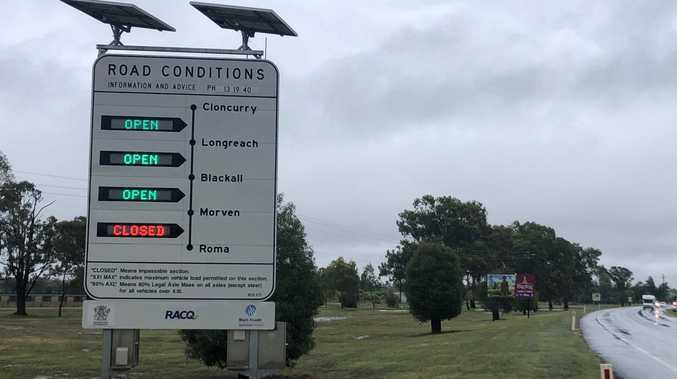 Western Downs mayor Paul McVeigh said the tours were a great opportunity to show visitors and residents what goes on behind the doors of some of our region's most successful businesses, farming operations and tourism hotspots. "The Western Downs has a strong economic history steeped in agriculture, manufacturing and energy,” Cr McVeigh said. "Now Big Skies is giving visitors from far and wide the opportunity to get behind the scenes of these cornerstone industries. 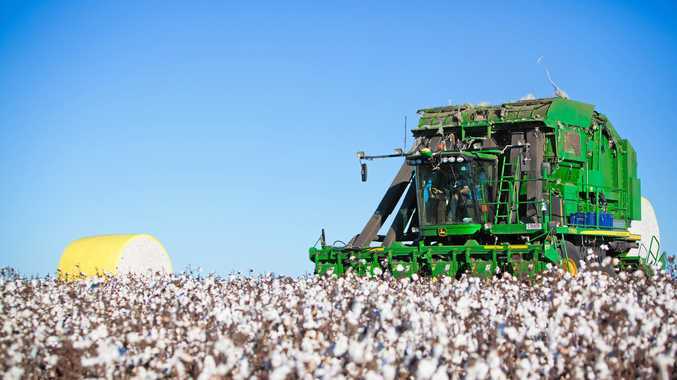 "But it's not just for out-of-towners - people who have lived in the Western Downs all their life may have never seen what goes on at a cotton farm. Tour Four will take visitors on a historical journey in the Tara region, where they'll hear from famous bush poet Geoffrey Graham and view the rich history of the Meandarra Anzac Museum. Visitors will see the wind turbines up close and personal on Tour Five, where they'll have a detailed view of Australia's largest wind farm - Cooper's Gap Wind Farm. Join Chinchilla local Lindsay Marsden on Tour Seven as he explains the history of the town and the Cactoblastis Monument - a unique memorial commemorating the destruction of the prickly pear by the cactoblastis moth in Queensland and Northern New South Wales between 1926 and 1933. Mr Marsden will share his expertise on the Chinchilla Historical and Agriculture Tour on Friday, May 3. "I'm a third-generation here and I'm really looking forward to giving the tour,” he said. Dingo Australia chief executive officer Rohan May - a key figure in the Western Downs Thriving Industries Tour on Friday, May 3 - said he was looking forward to people seeing how much care he and all his staff put into what they do. "It's an opportunity that we wouldn't otherwise have to demonstrate what we do and show how strong manufacturing is in our town,” Mr May said. "We're excited to show people the new technologies we're using, as well as the level of care that we put into everything we do and construct.